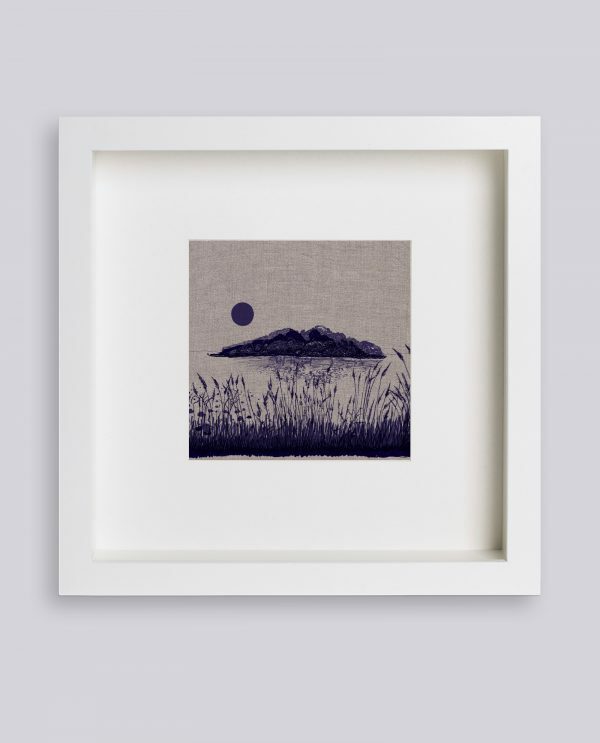 Martina Scott Lake Isle of Innisfree, hand printed using silk screen on to Irish Linen, available framed or mounted. 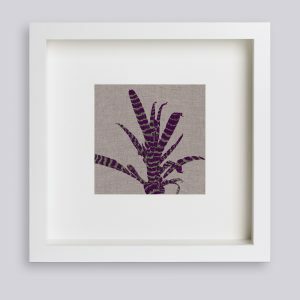 Martina Scott Lake Isle of Inisfree Silk Screen Print on Irish Linen is from her range of prints created from detailed drawings and from nature which are designed and perfected so that they can be hand printed. The texture and natural finish of the linen adds a beautiful depth and richness to the drawings. Each limited edition print will look slightly different to the last as these differences are part and parcel of the natural handmade process and add a personal beauty and individuality to each. 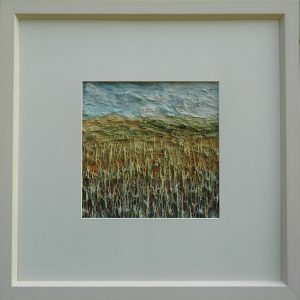 Martina lives and works in Carlingford, Co. Louth, in the foothills of the Cooley Mountains.